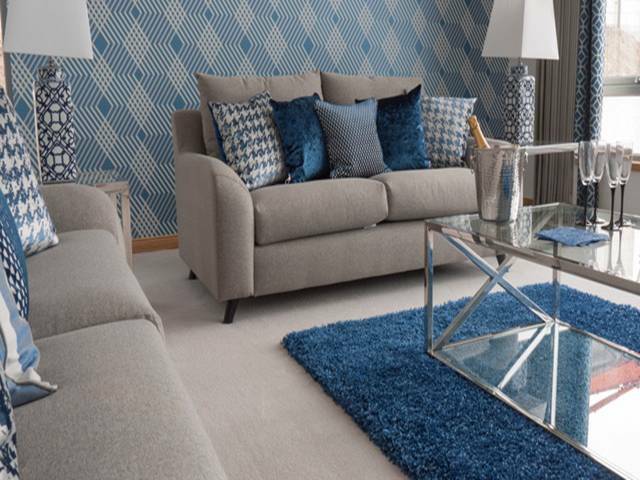 The small town of Westhill is the perfect base if you're looking to live close by the bustling city of Aberdeen, yet within a stone's throw of the magical Scottish countryside. 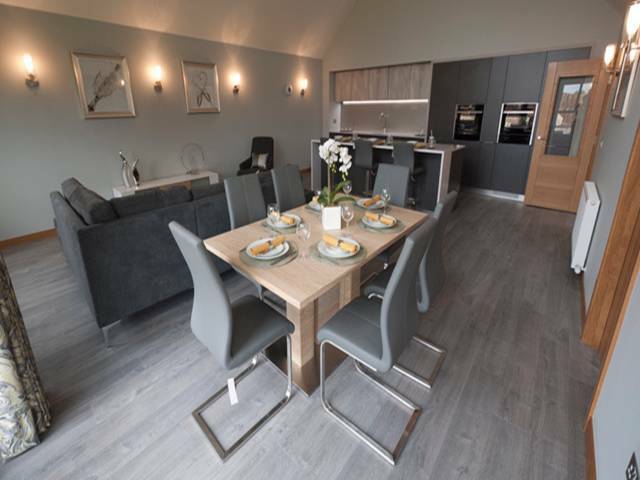 Situated just 8 miles from the Granite City, Westhill benefits from a variety of shops, restaurants and hotels, plus offers easy access into Aberdeen – just half an hour's drive. Schools are no problem either as there are three local primary schools in the town, a highly rated secondary school, plus selection of private schools in the nearby city. For those fascinated by history there's plenty to see. Aberdeenshire boasts more than 300 castles, stately homes and ruins, plus as you'd expect from an area which has made its fortune from the sea, the region is rich in maritime history. You're just 20 minutes away from the spectacular Drum Castle and the start of the historic Victorian Heritage Trail, so there's definitely plenty to see and plenty to do. 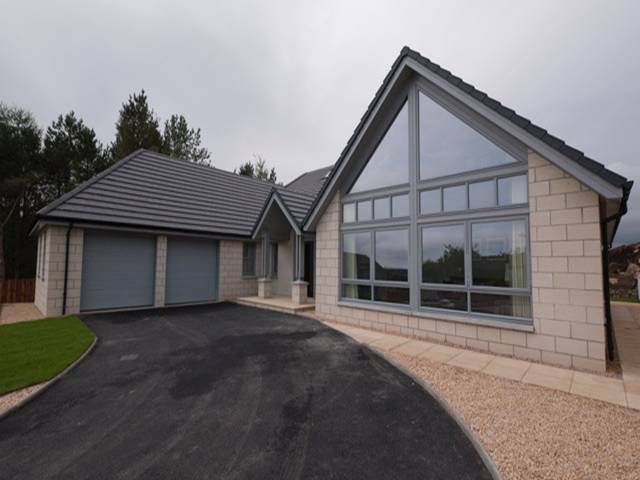 This attractive site includes five high quality homes, which are sited in extensive grounds and are accessed directly from the quiet cul-de-sac of Loch View on the north side of Westhill. 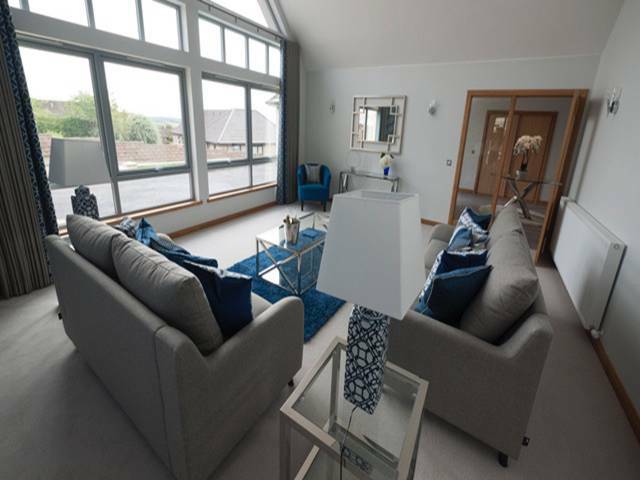 All five houses benefit from an elevated position which offers stunning views over Westhill Golf Court, the hills and Loch Skene to the rear, and to the front over Westhill. 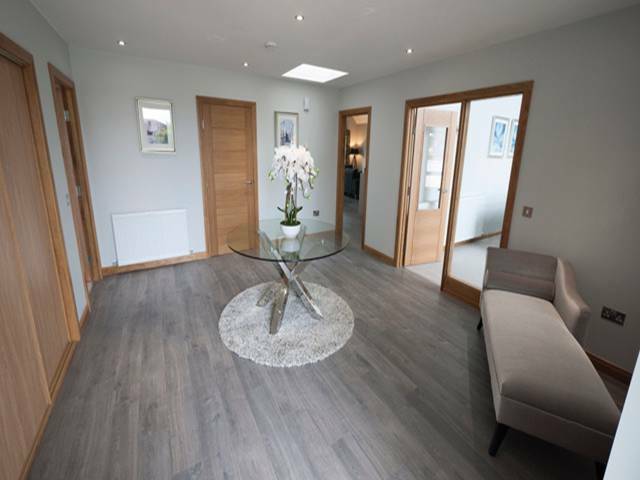 An area of open gorseland lies to the front of the properties on the opposite side of the road and the centre of Westhill is just a 20 minute walk away or a few minutes in the car. 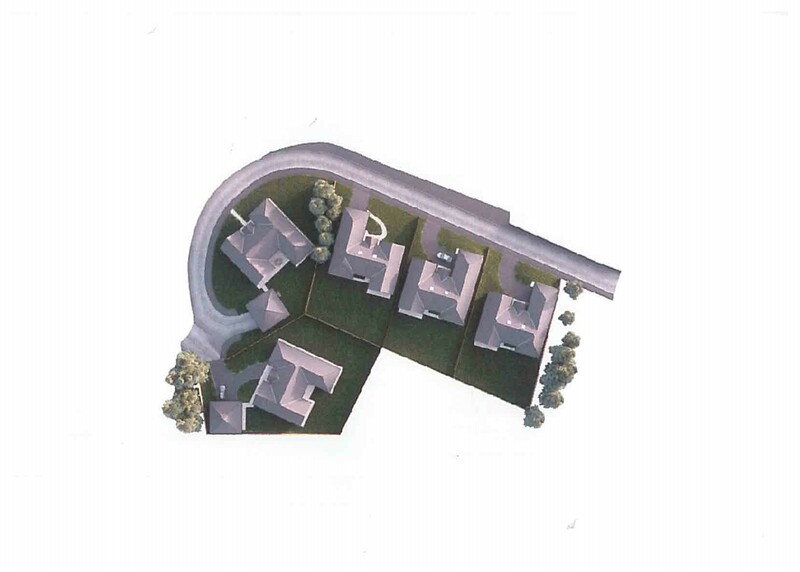 The second site features three high quality, five bedroom homes, located in good sized gardens on the quiet residential road of Kingswells View. 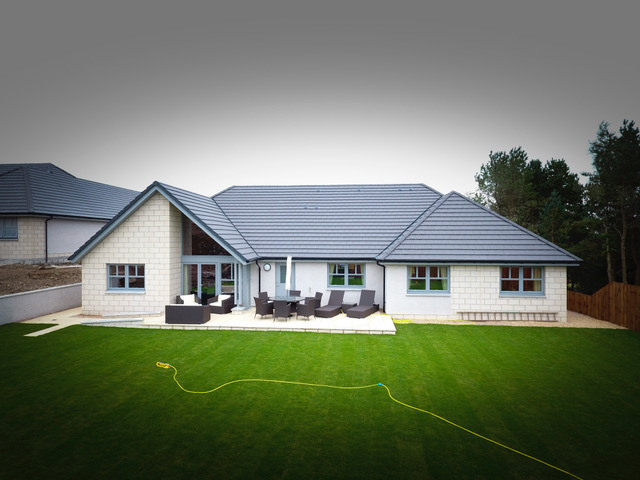 The site is on a gentle incline and benefits from views both east towards Aberdeen and west over the hills. The second hole of the golf course lies to the rear of the three properties and an established conifer belt also provides shelter. 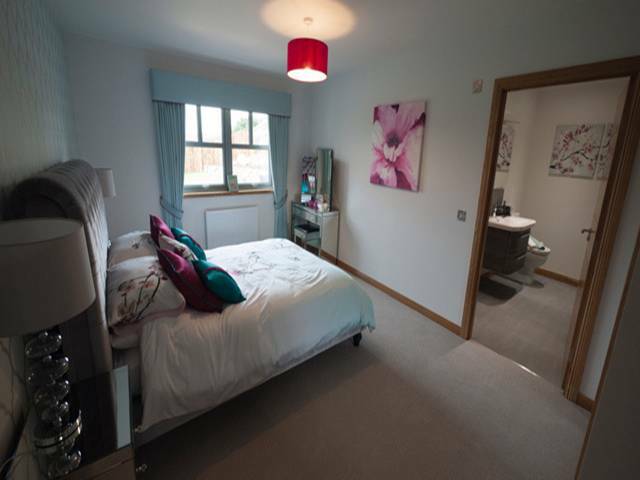 Despite the quiet location, the centre of Westhill is just 12 mintues walk away. KITCHENS Kuhlmann contemporary designed kitchens with choice of door finishes and handles. Layout as per plan or equivalent no. of units. 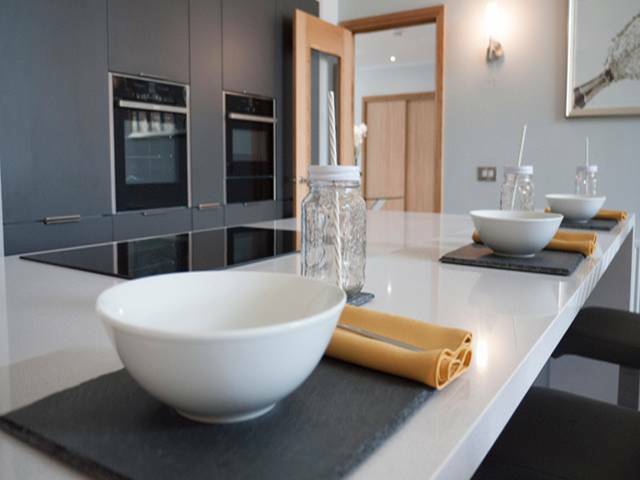 Choice of Quartz stone worktops. Choice of glass splash backs. Kuhlmann units and laminate worktops. Layout as per plan or equivalent no. of units. White shower tray with Roman glass enclosure. Choice of wet wall to shower enclosure. Wall mirror with LED lights. Tiled floor, 3 choice of tiles. White sink mounted on unit, chrome tap. White bath with chrome shower above and glass shower enclosure. Wall around bath to be tiled, choice of 3 tiles. Pelipal wall mounted sink c/w LED mirror, chrome tap. Floors to be tiled, choice of 3 tiles. Choice of oak or walnut doors. Choice of oak or MDF white painted sills/facings/skirtings. Wardrobes to be mirrored sliding doors. Ample chrome double sockets throughout (3 per bedroom/4 per public room). Telephone points to lounge and master bedroom. SKY plus and Freeview pre wired to lounge and master bedroom. Downlighters to kitchen, hall and bathrooms. Mains gas boiler, radiator central heating and hot water system. Timber slatted fences at the sides and rear. Where possible, gardens will be graded using natural contours of the land and in some cases this may involve the creation of new slopes or the formation of retaining walls. Topsoil redistributed around site and levelled ready for planting.